Anime Wallpapers > Sailor Moon > Moon Prism Power!! Make Up!! 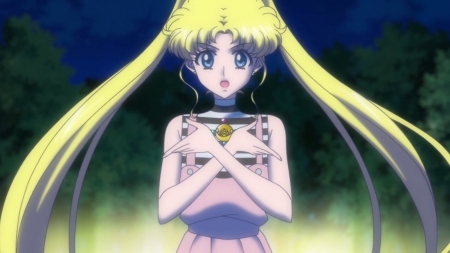 Moon Prism Power!! Make Up! !